There’s nothing worse than turning your amp on at a gig, only to find out there’s no sound coming from your guitar or pedal board. 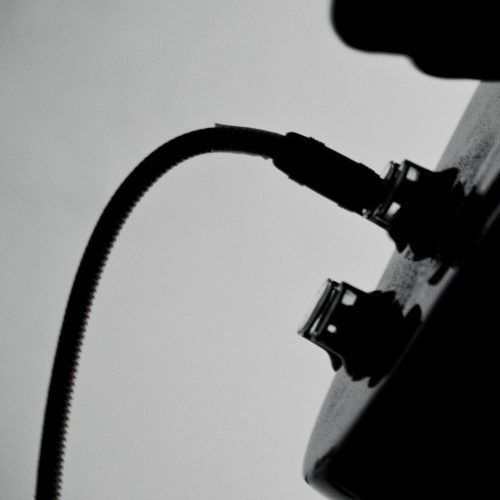 Have you ever bought a new guitar cable only to have it break within the first few months of owning the cable? Ya, us too so that’s why we’ve put together the best guitar cables for the money. There are a lot of amps out there with built in overdrive effects that just don’t cut it. 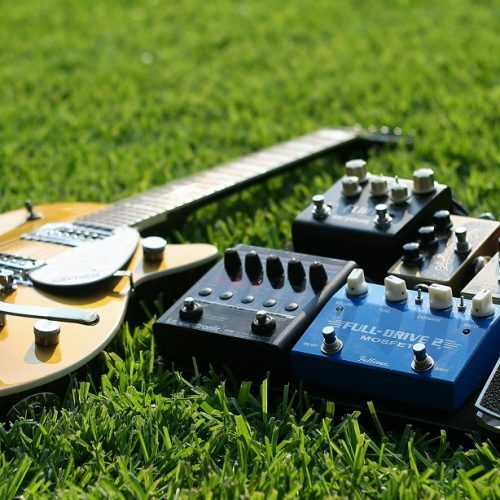 We’re writing this review because we know what it’s like looking for your first overdrive pedal, or even your tenth. 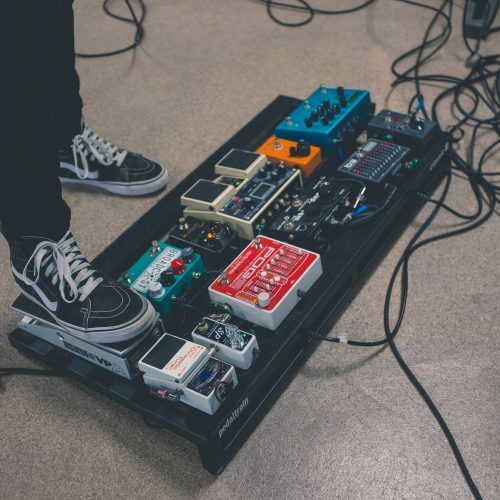 There are a number of great noise free pedal board power supplies on the market, and that can make choosing the right one quite a task. Here are five of our favorite pedal board power supplies for guitarists of all ages, abilities and experience levels. 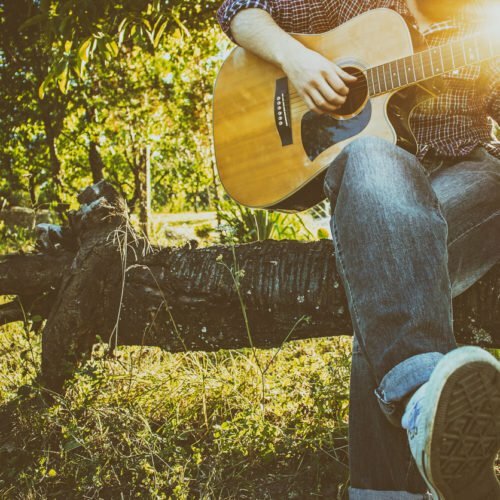 One of the most important pieces of equipment for any live acoustic guitar player is the compressor pedal. 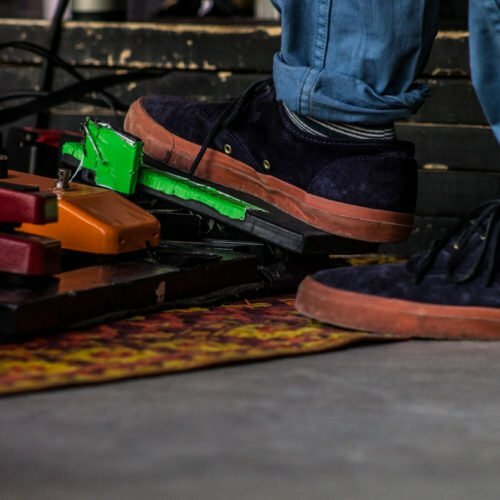 If you already own a compressor pedal, you know how important it is to every performance. If not, it is time to add this piece of critical equipment to your list. 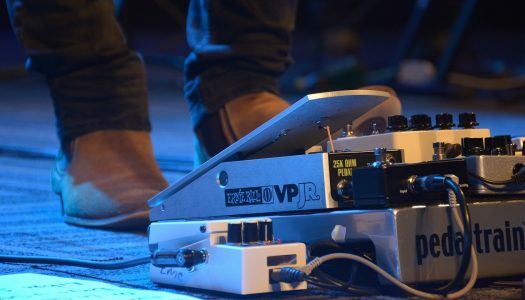 Here are five of the best compressor pedals that every live acoustic guitar player needs to have. 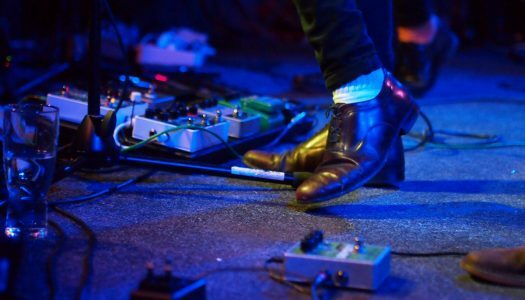 If you are an experienced guitar player, you already know how important it is to choose the right pedals. 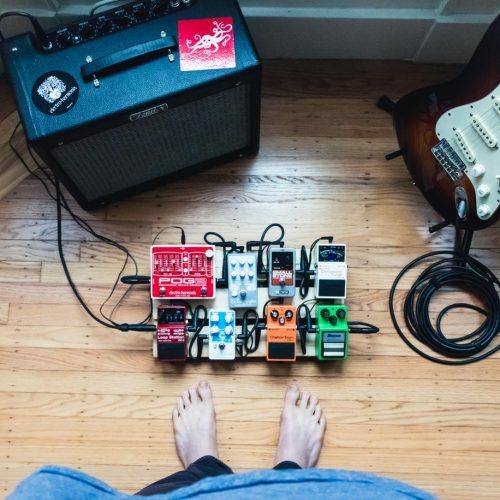 You want pedals with a variety of different features and the flexibility you need to make every performance even better than the one that went before. 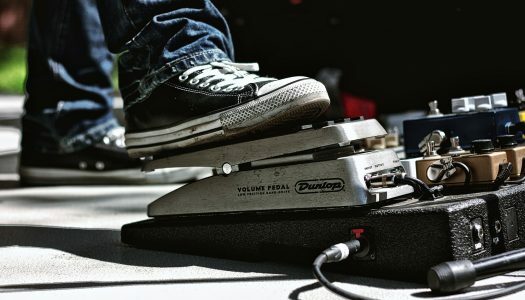 If you are ready to add a new delay pedal with tap tempo to your list of equipment, here are five of our favorites.